It seems Homeschoolers Anonymous has made an increasingly large splash in the homeschooling world. 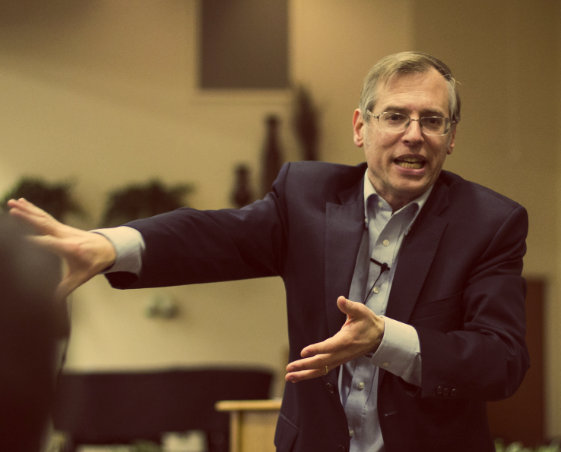 Prominent Christian homeschool leader Kevin Swanson himself felt the need to address the group in a recent broadcast on his Generations with Vision radio show. 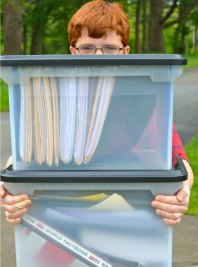 He gave it the title “Apostate Homeschoolers.” If you click the link to listen, the section on Homeschoolers Anonymous starts at 5:00 and goes until 10:40, when Swanson moves on to the Boy Scouts. 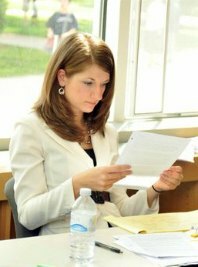 What does Swanson blame for the growth of the “homeschool apostates” and their increased networking and online activism? NCFCA homeschool speech and debate. Oh yes. NCFCA was started by Christian homeschool leaders to equip a generation of homeschooled children to be culture warriors, fighting against the godless secularists and working to establish a Christian America. But apparently, according to Swanson, it’s gone awry, and too many of its homeschool participants have left God’s Truth for the faulty world of man’s intellect and reason. In other words, Swanson has stumbled upon the very real truth that indoctrination fails when you teach children how to think instead of what to think. But if ensuring that your young people retain your beliefs requires teaching them what to think without ever teaching them how to think, the problem is with your beliefs, not with the fact that certain of your young people figure out how to think and then walk away. That this is the response of the Christian homeschooling world—that perhaps teaching kids how to think was a bad idea—then what they have to offer is very sad indeed. Look how scary we are, with all of our researching and talking and thinking and socializing! love the pictures at the end. The part about Swanson’s broadcast that bothered me the most was frankly his venom towards us. His tone is way beyond righteous indignation, he’s moved into the realm of throwing ad hom’s at people who formerly thought of his family as friends. The fact that he so gleefully burns bridges in order to scare people into buying his books and agreeing with his personal theology is about as pharisaical as it gets. I’m gonna listen to this again, but take a shot every time he said humility, humble themselves, or Almighty God. It’ll be the fastest I’ve ever gotten wasted!! You might need an ambulance. I listened to Kevin’s broadcast and was unimpressed. He never even touched on the abuse that is exposed in our stories. For someone so long-winded, he says surprisingly little. He does manager to fit in quite a few ad hominen attacks and plugs for his new book. Probably the biggest head scratcher was when he accused us of thinking we’re smart because we’ve learned some “big words.” LOL! Ah well, leaders like Kevin are going the way of the dinosaur, and good riddance. The big words bit is particularly funny considering how flamboyant certain reconstructionist and quiverful authors tend to be. I don’t think anyone can compete with the sheer breadth of useless vocabulary these guys use.